Do you want to get started with project based learning, but you’re not sure how? 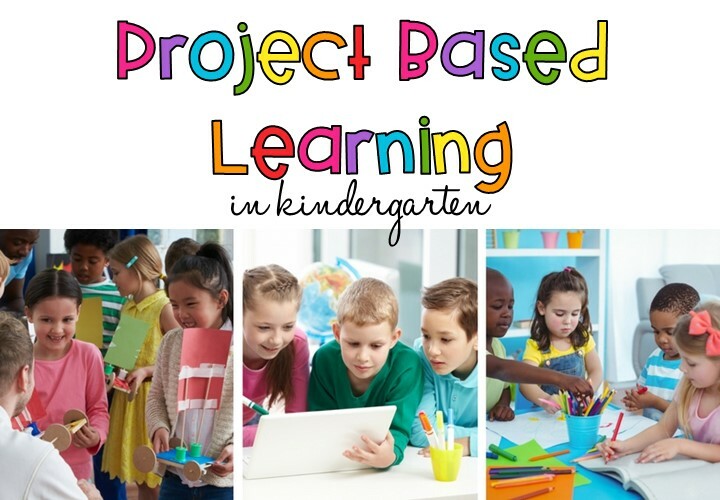 Maybe project based learning sounds too complicated, in-depth, and overwhelming to you? That’s how I felt when I first delved into PBL. But now I know there is nothing to be afraid of! 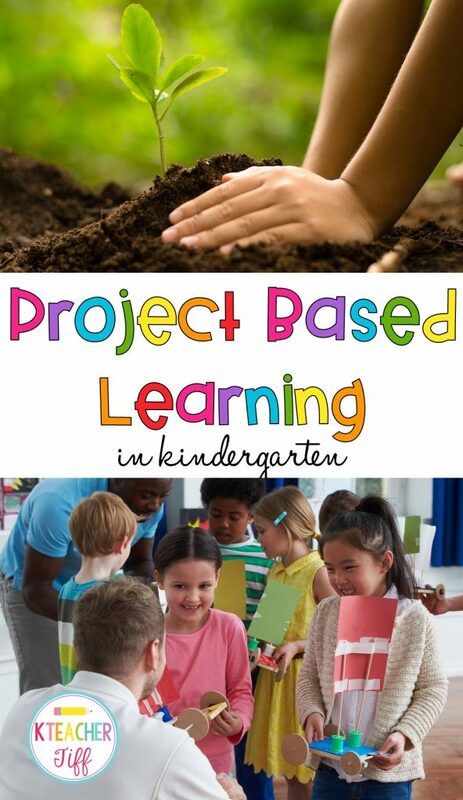 In this post, I will give a quick explanation of project-based learning and then give you some tips and ideas to begin to implement it in your own classroom. Project based learning, simply stated, is an authentic learning experience in which your students collaborate to solve a problem in the real-world. It incorporates standards across content areas, and takes place over an extended period of time. In contrast, a project (not to be confused with PBL), may only take a day or two, only incorporate one subject area, and may not require your students to collaborate. Projects have value, but they are not the same as project based learning. Topic– What are your students interested in? What science/Social studies units are coming up? What problem are you encountering in your classroom? Content– What standards connect well to the unit? What knowledge and skills do you want your students to gain through this experience? Driving Question– This will guide your unit. The final product should do something to answer this question. Product/Audience– What might your students create to showcase what they learned, communicate to the audience, and answer the driving question? 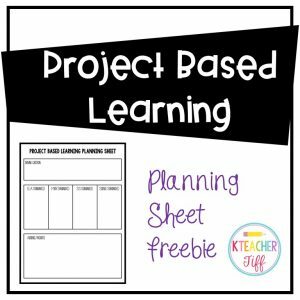 I’ve created a simple PBL planning guide which you can download for free by clicking HERE or clicking on the image. In my classroom, we use a science program that sends creatures by mail. When our goldfish arrived unexpectedly one day, I had no choice but to quickly set up a tank from a plastic bin and put the fish inside. The next day, the fish were dead. My students were devastated. We hadn’t even had the chance to observe the fish, let alone name them. From this experience, I saw the perfect opportunity to begin a PBL unit. 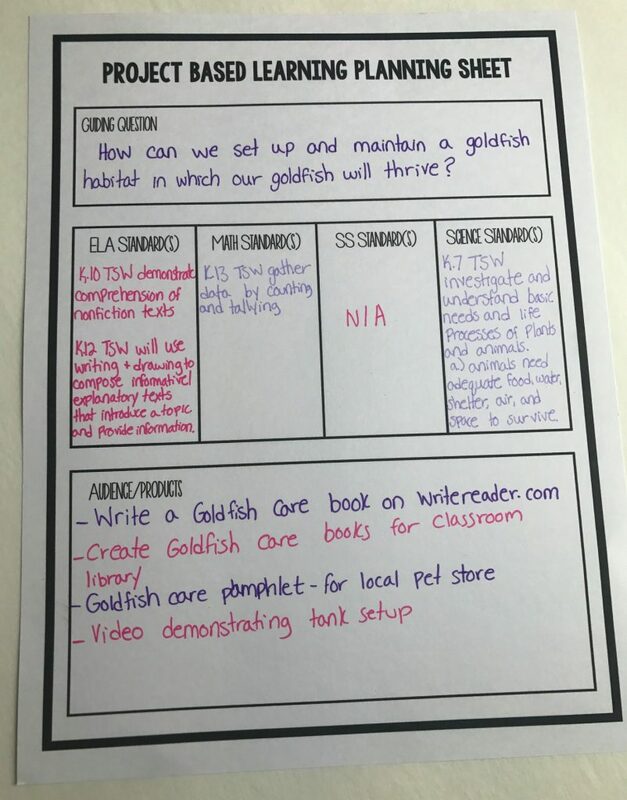 We had a driving question- How can we set up a habitat for goldfish in which they will thrive? (By the way, this is a great driving question to ask if you are planning on getting a class pet–don’t wait until something dies first). I then mapped out the standards that I knew we were working on and that we could work on through the project. Finally, I jotted down some possible products/audiences that my students might choose from. 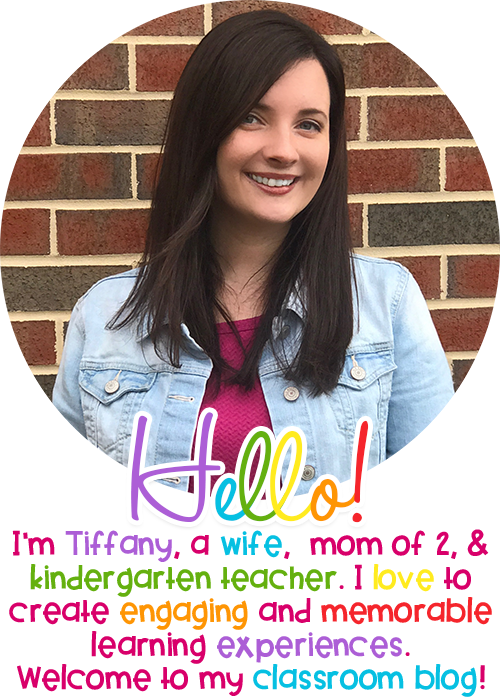 Ideas to Get you Started– take a look at some of these driving questions, products, and audiences that you might use with your kinders. You don’t have to set out to change the world with every PBL unit you do. It’s fine to research something to share with others in your building. 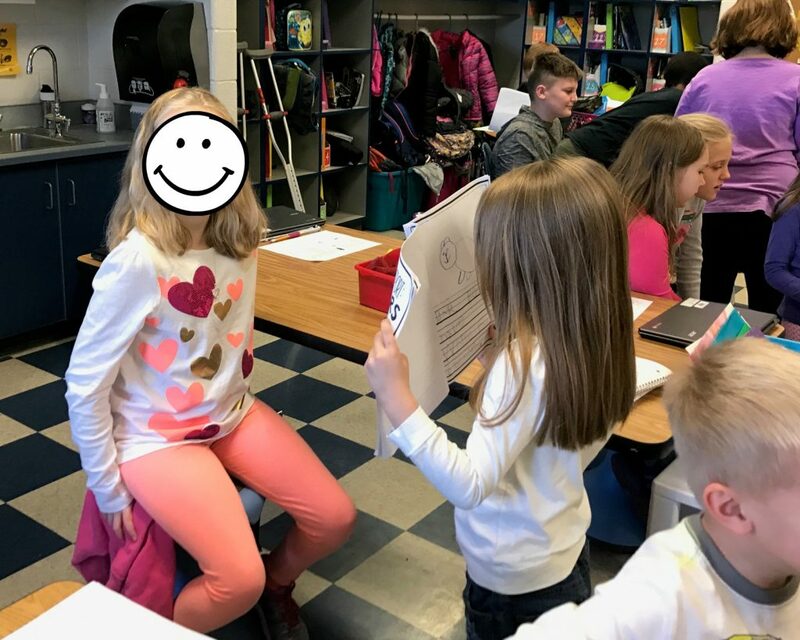 Sharing with older students is a favorite! How can we plan for and throw a class celebration? How can we teach others in our building how to reduce, reuse, recycle? How can we prepare for a class pet? How can we create an escape plan in our homes in case of emergency? How can we teach others what we’ve learned about ___? How can we create a cookbook to showcase our favorite recipes? What is the best kind of seed to plant that will be ready for Mother’s Day? I feel that it is worth mentioning that project based learning is, to a point, messy. Careful planning and organization is key, but this is still a teaching style that will require some adjustment for many of us. The constraints of lesson planning in a given format that is often required of teachers may need to be addressed. Talk with your administration about your plans for project based learning and what this will look like in your classroom. In real life, subject areas are not divided into isolated boxes; therefore, they should not be encountered only in isolation in our classrooms. In project based learning, you be comfortable veering off the path that you had initially envisioned from time to time. Your students are taking the lead, and that is a beautiful thing!